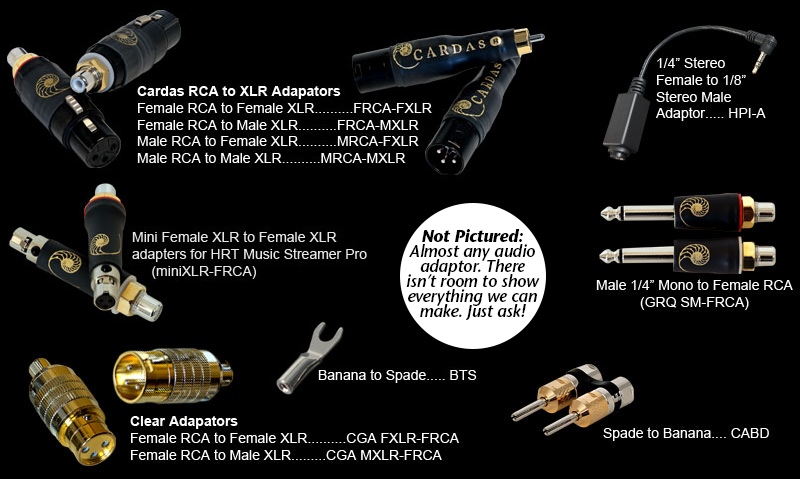 Cardas offers a variety of high-quality audio adaptors, suitable for anything from short-term problem solving to permanent solutions. 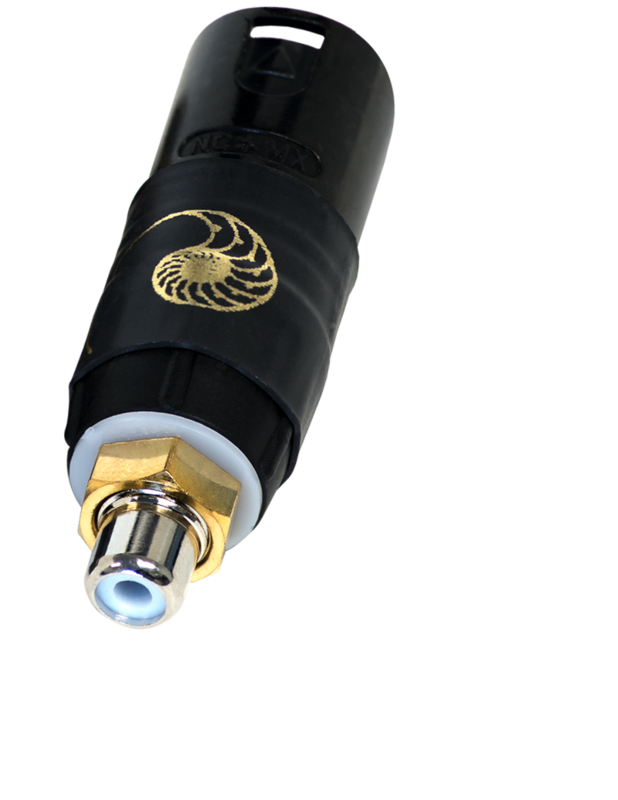 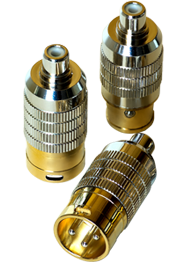 Many configurations are readily available, and custom adaptors can generally be made as long as the necessary connectors can be obtained. 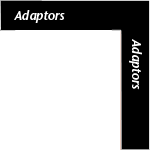 Please contact your Cardas Dealer to purchase these adaptors, or to inquire about custom adaptors.